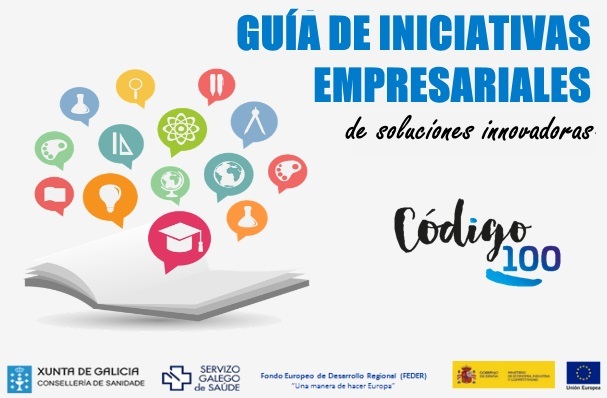 The Galician Health Service (SERGAS) has presented a Guide of business initiatives of innovative solutions, because of a market consultation carried out to promote open innovation and create synergies between the public sector and the business sector. Grupo Pulso, always committed to innovation and public-private collaboration in the field of health, has participated by publishing its proposals, in the line dedicated to the empowerment of patients, where it has a long and intense trajectory. The Galician Health Service has become a reference organization in the promotion of health innovation projects through Public Procurement of Innovation. This initiative is part of the Code 100 Health Innovation Plan, based on collaboration with the Ministry of Economy and Competitiveness.